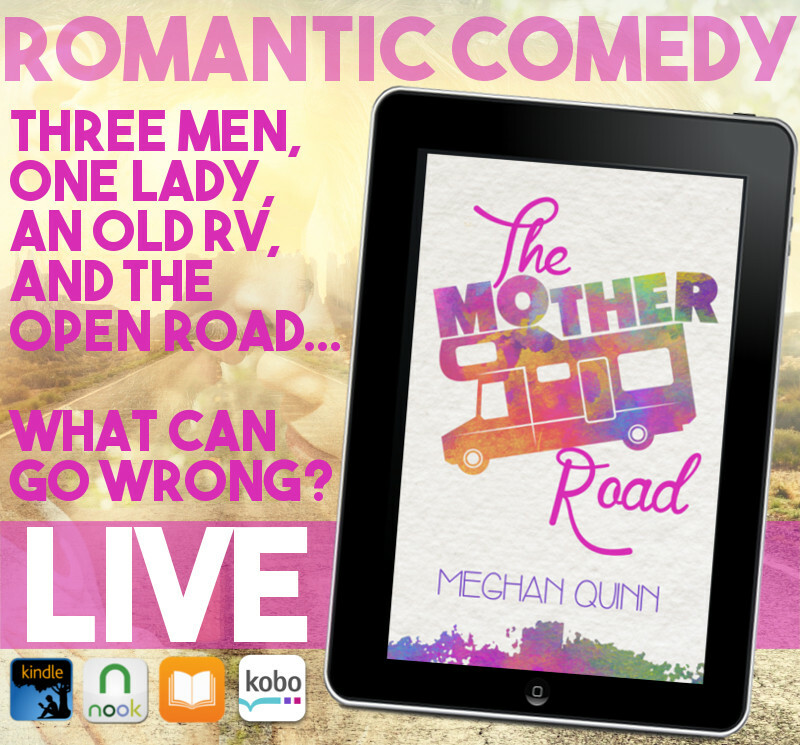 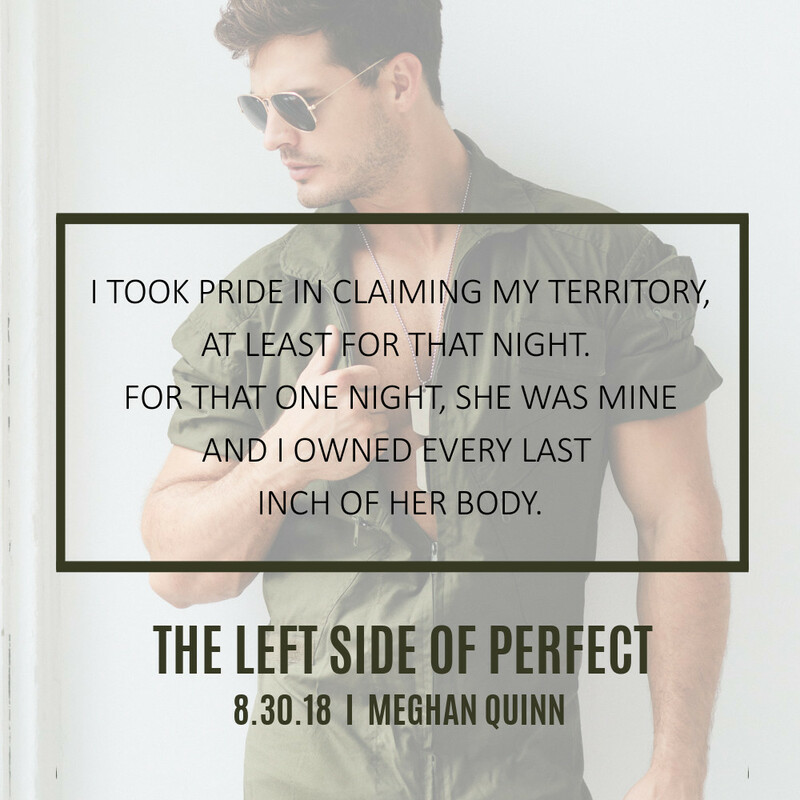 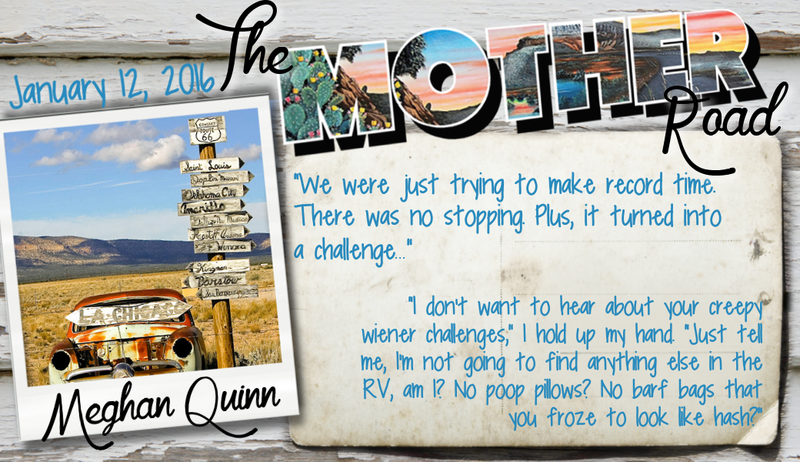 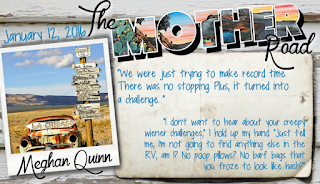 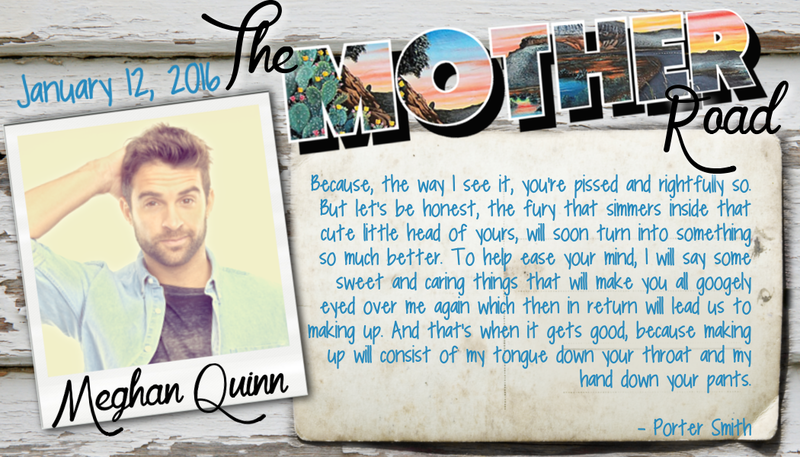 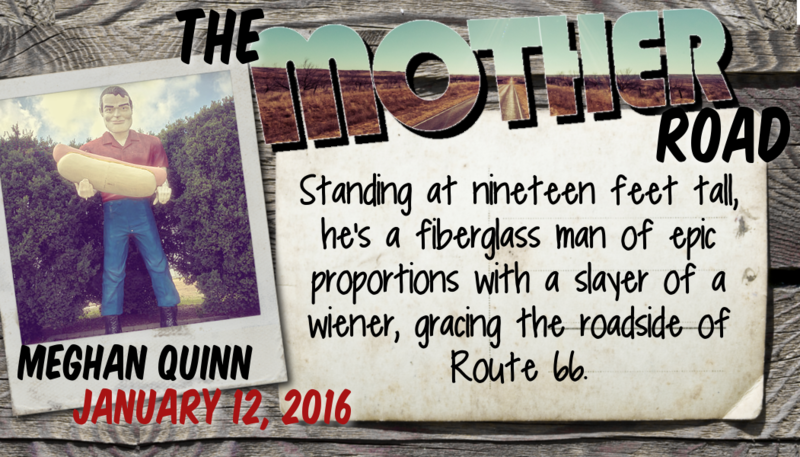 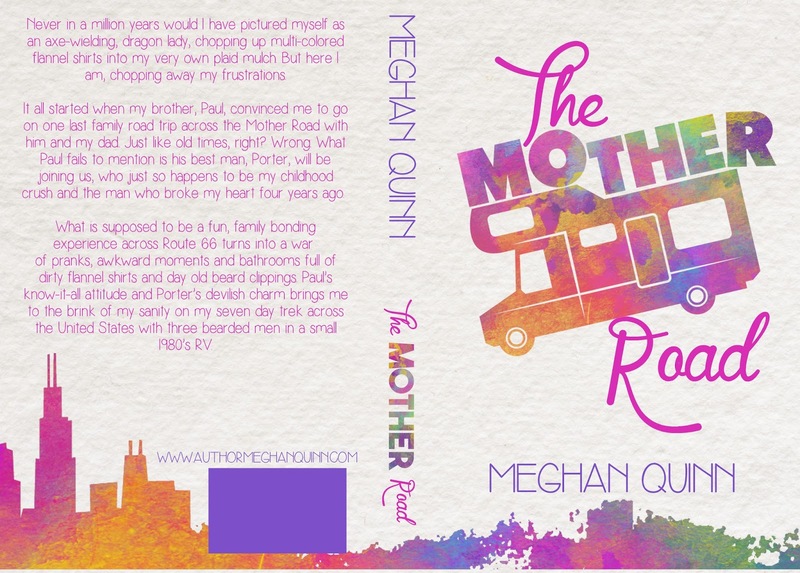 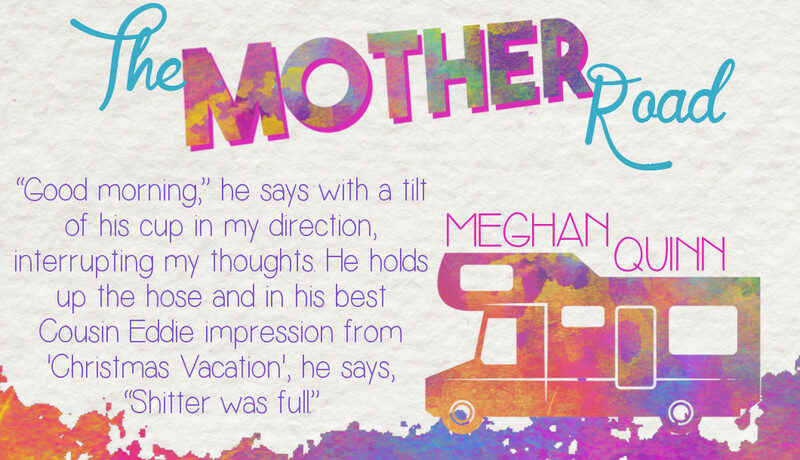 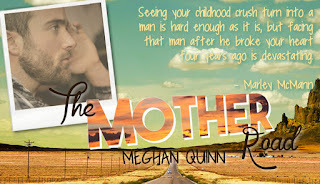 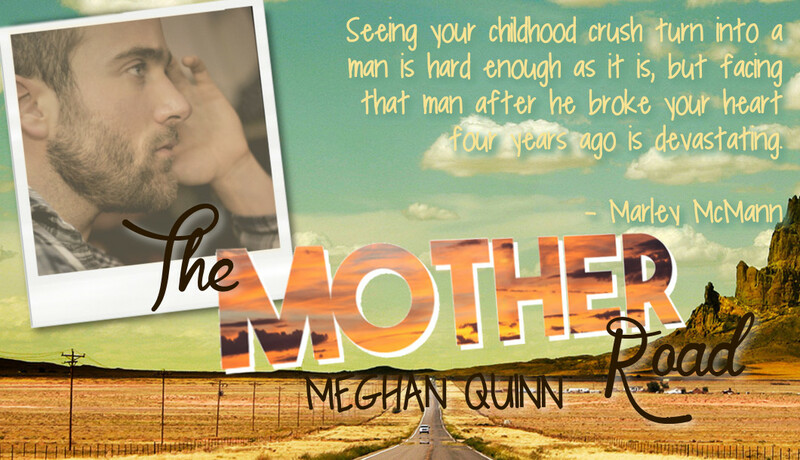 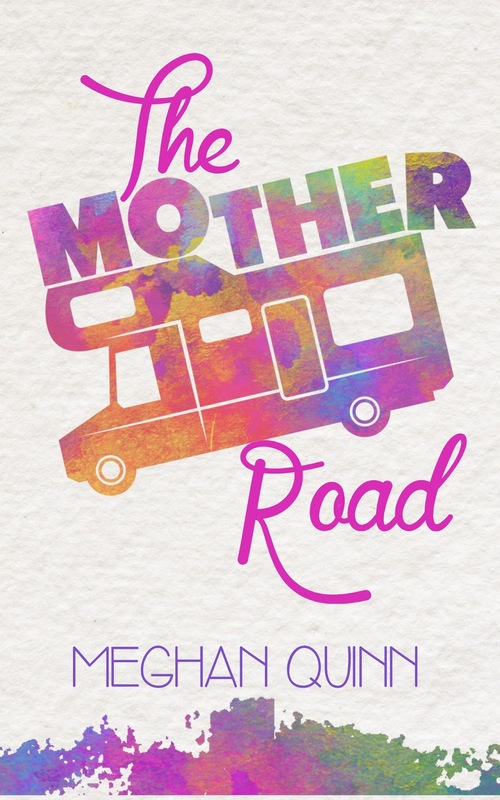 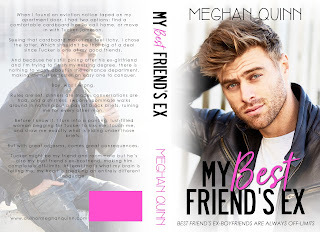 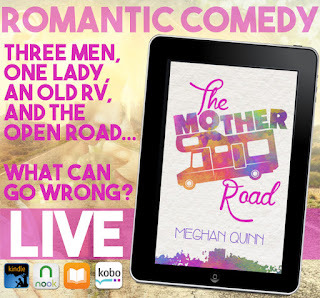 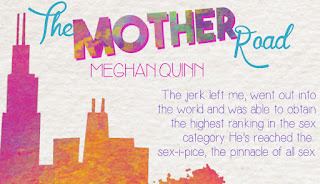 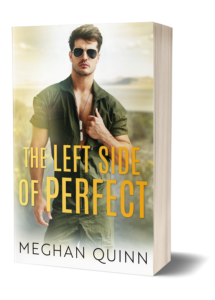 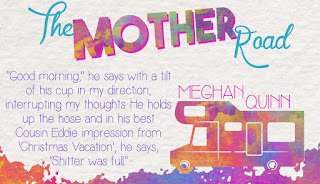 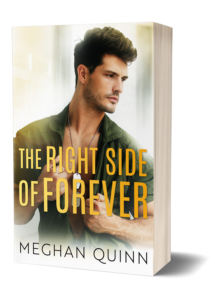 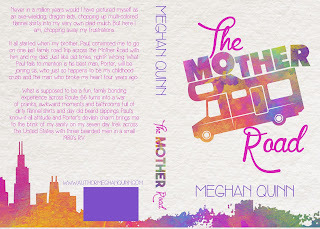 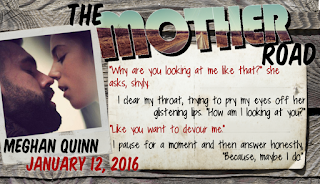 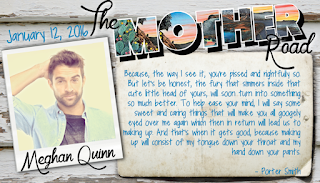 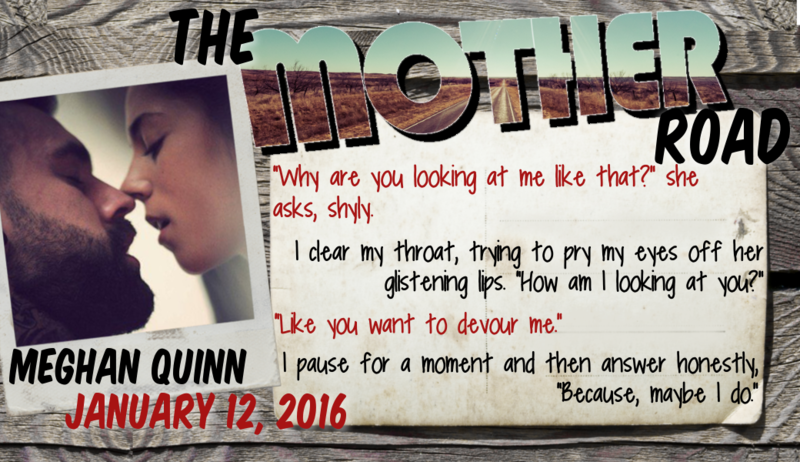 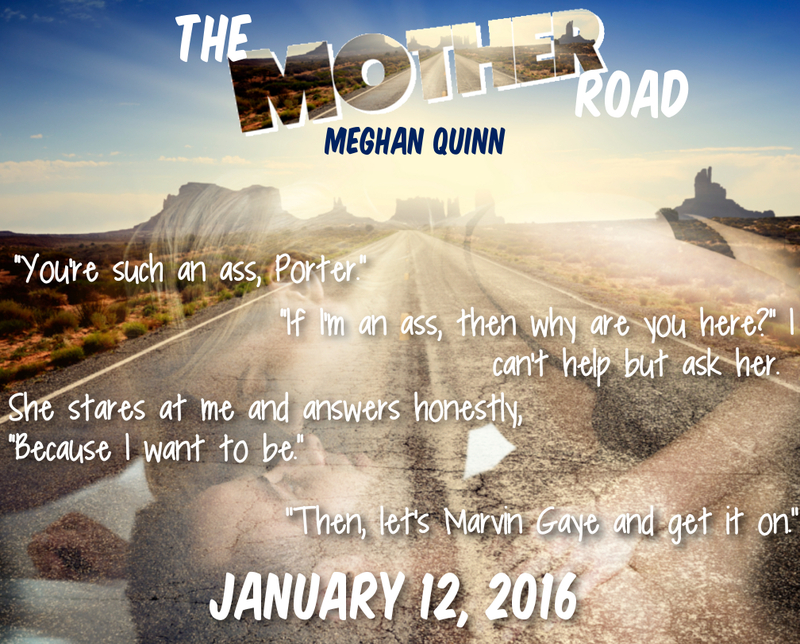 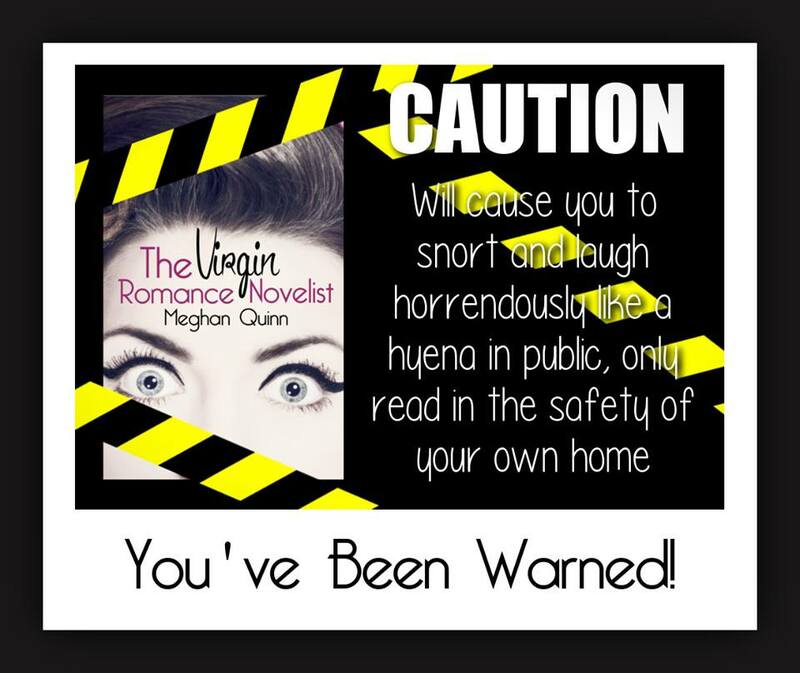 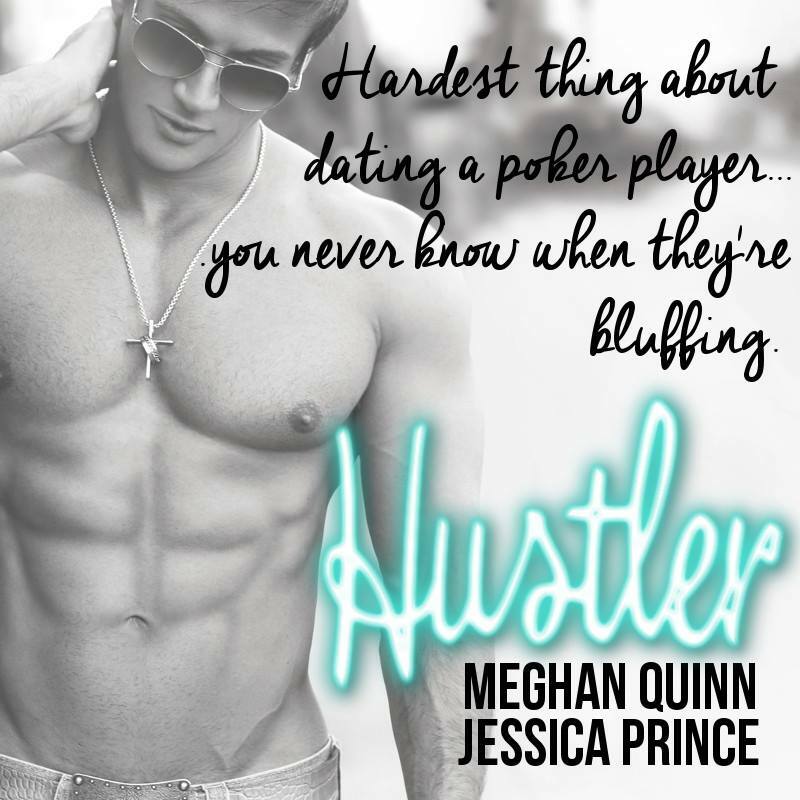 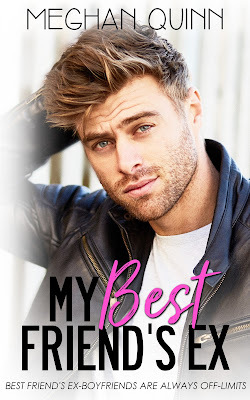 We’re so excited about the upcoming release of STROKED by Meghan Quinn! 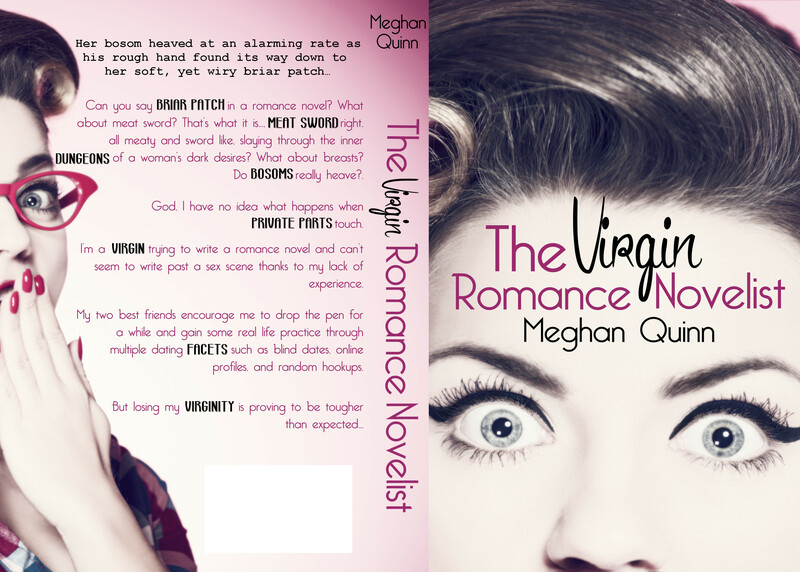 Check out this amazing cover! 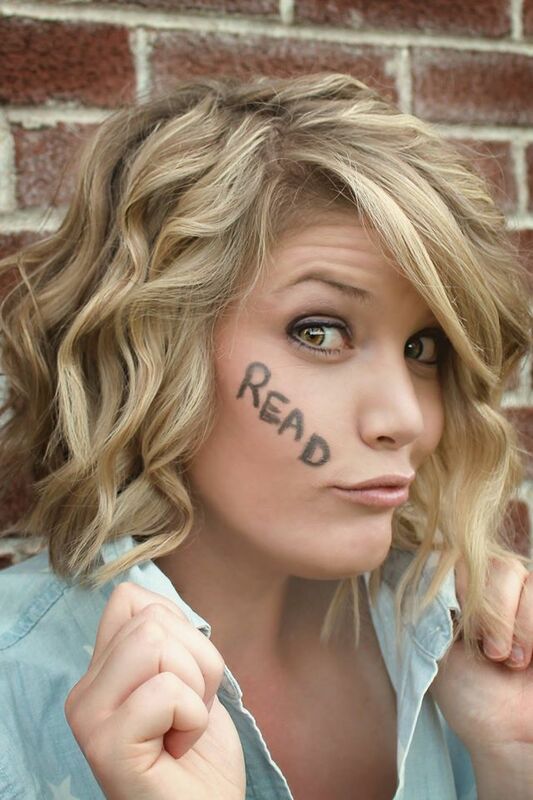 Want to talk about what you just read? 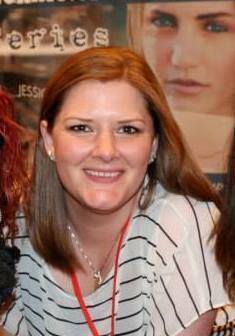 Come Join the Facebook Group, Rosie’s Bosom Buddies! 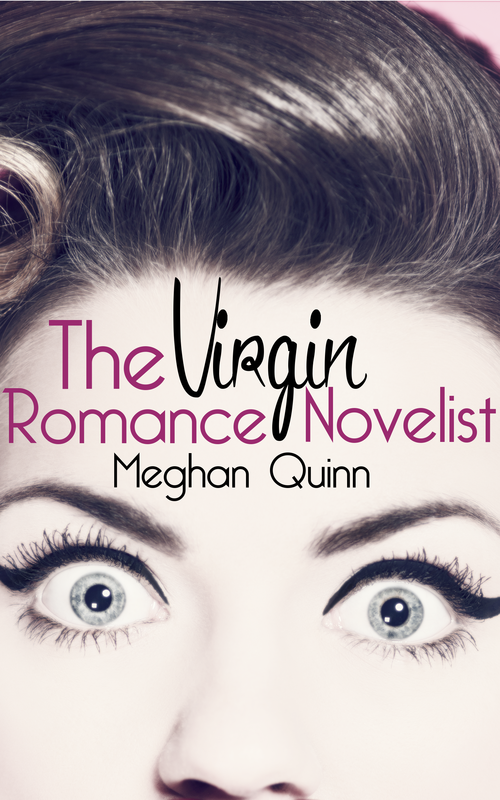 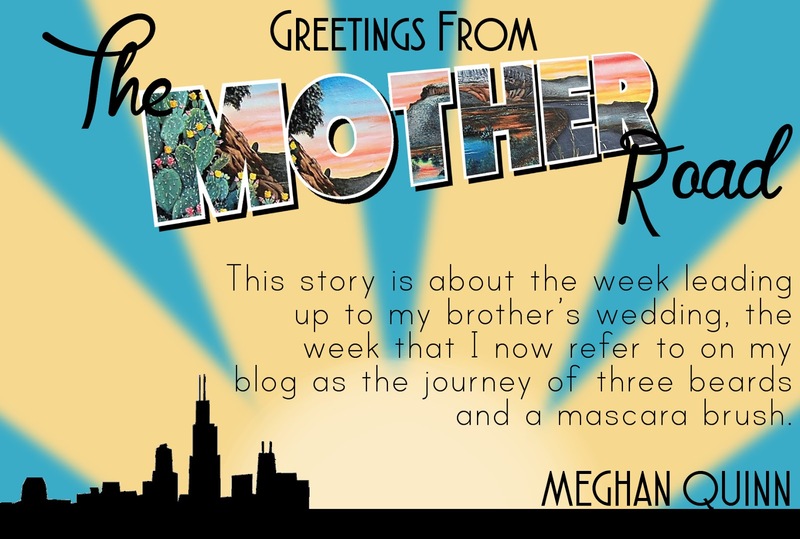 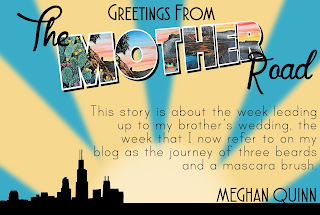 Click to subscribe to Meghan’s Newsletter, never miss a release, news or an update! 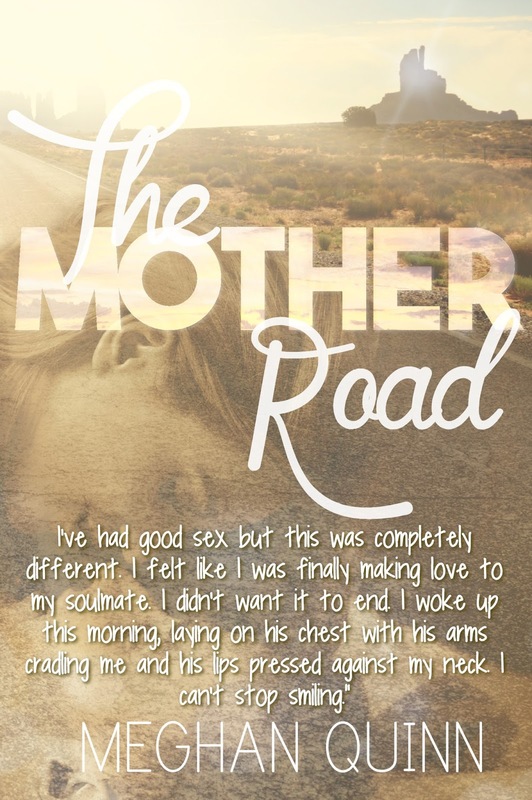 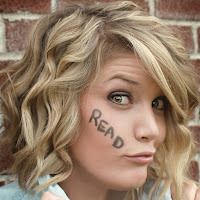 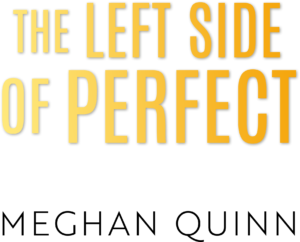 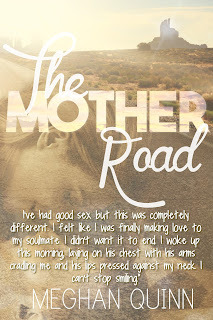 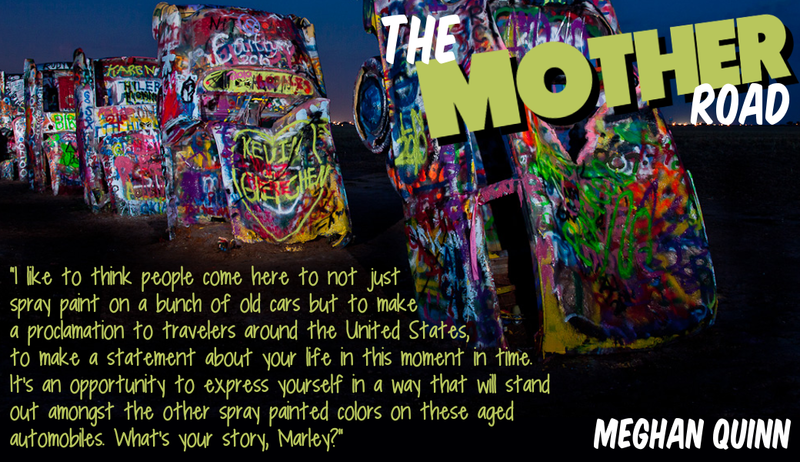 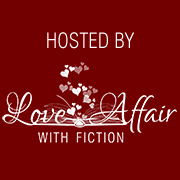 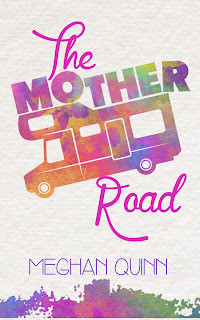 Facebook Party Starts March 21st, 7:00 – 8:00 PM EST, there are some amazing authors involved! 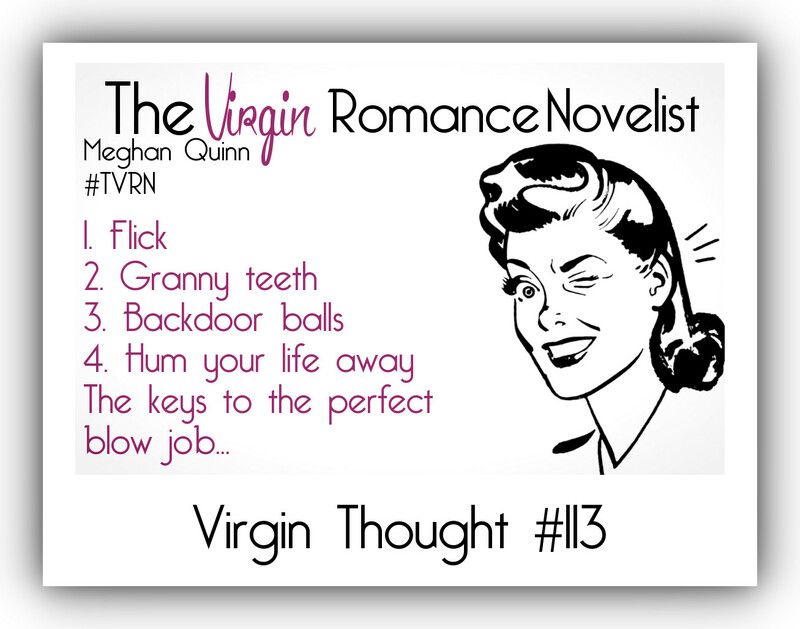 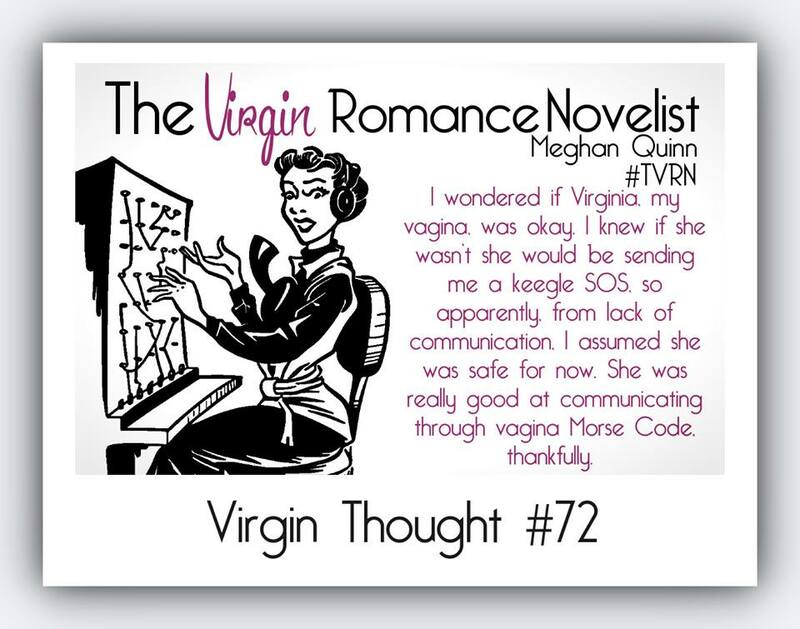 of The Virgin Romance Novelist?